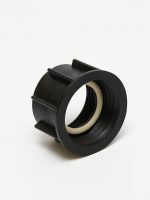 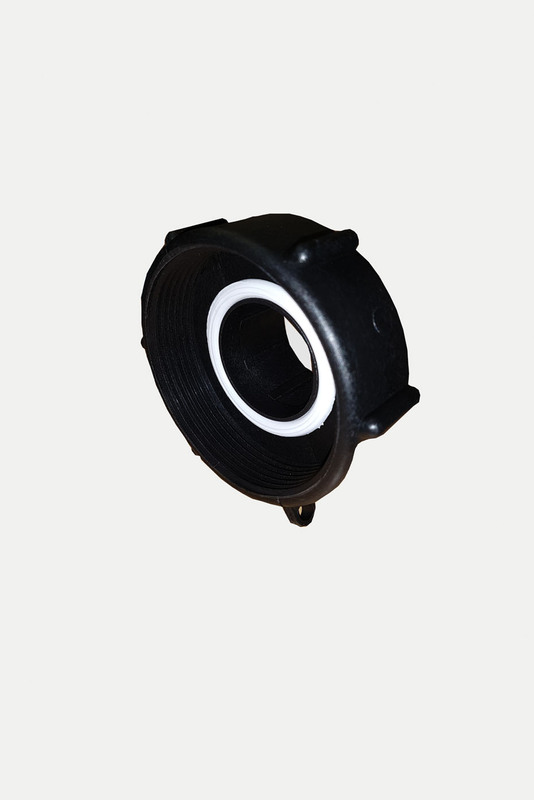 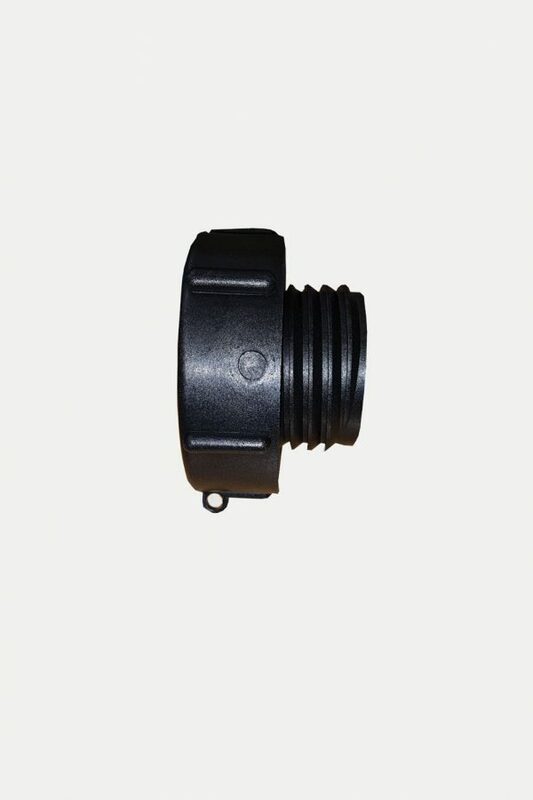 Adaptor for Chinese Kingtainer thread 77mm/3″ BSP female x NW50 male. 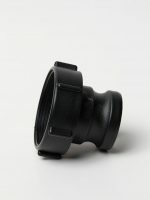 There have been two versions available (large and small centre opening) but we now only stock the smaller type. 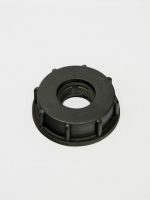 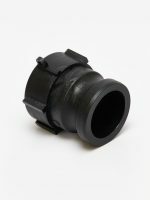 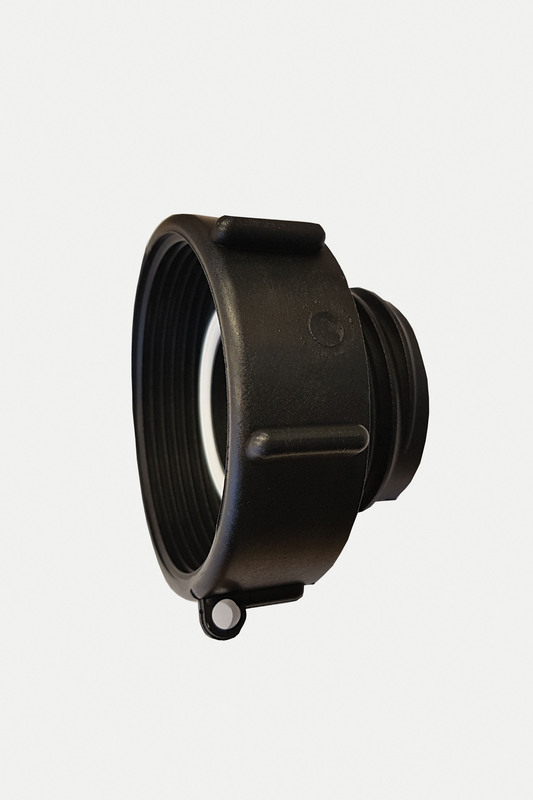 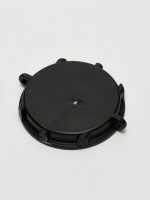 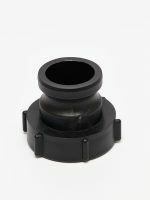 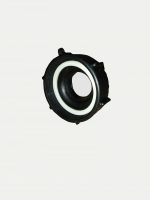 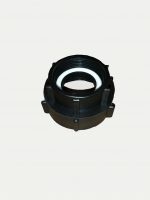 800557 is heavy duty, glass filled Polypropylene, black with rounded EPDM gasket. 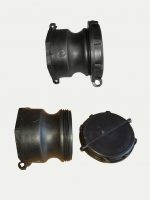 These can be capped with 500743, 500745 or 500746. 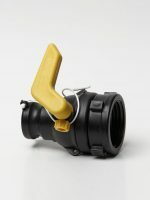 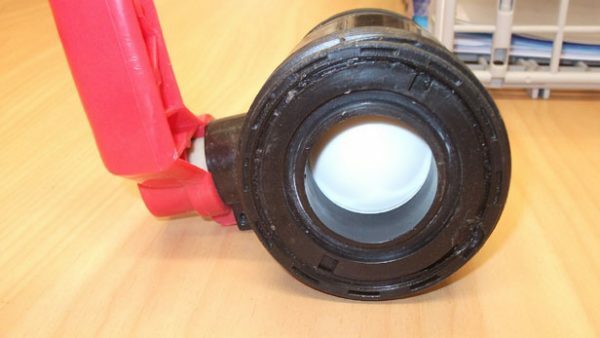 The valve image is an example of the kind of outlet that these adaptors fit (and those listed below). 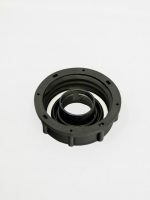 Made by CPP – all CPP adaptors are food grade.